If Sasquatch kicks off the summer, Bumbershoot – Seattle’s three-day arts festival – marks its end. If you like quality tunes by both indie and mainstream artists (and comedians) and wish to support the arts all while enjoying the creature comforts of downtown Seattle, Bumbershoot is right up your alley. Just make sure to grab your sunglasses. You’ll need them for all the great people watching and despite the buckets of rain dumped on Seattle yesterday, it’s going to be a fabulous sunny weekend. The other highlight of Labor Day weekend? It’s the last long weekend to get out and enjoy summer. Seattle and its surrounding areas offer so many items most likely on your summer bucket list. Whether you’re camping, boating or paddle boarding this weekend or getting together with friends in the backyard, ushering in the fall calls for s’mores and stories around a fire pit – or a bonfire at Golden Gardens – at the end of the day. As for me, I’m heading to the UW’s opening game this weekend. I drive by the stadium all the time and it’s been amazing to watch the crews build it. I’m really (really!) excited to see the new stadium and all the cool perks they added for the fans. It was a long time coming (the original lower bowl’s seating was from 1920!) and it’s incredible to know it’s finally done. 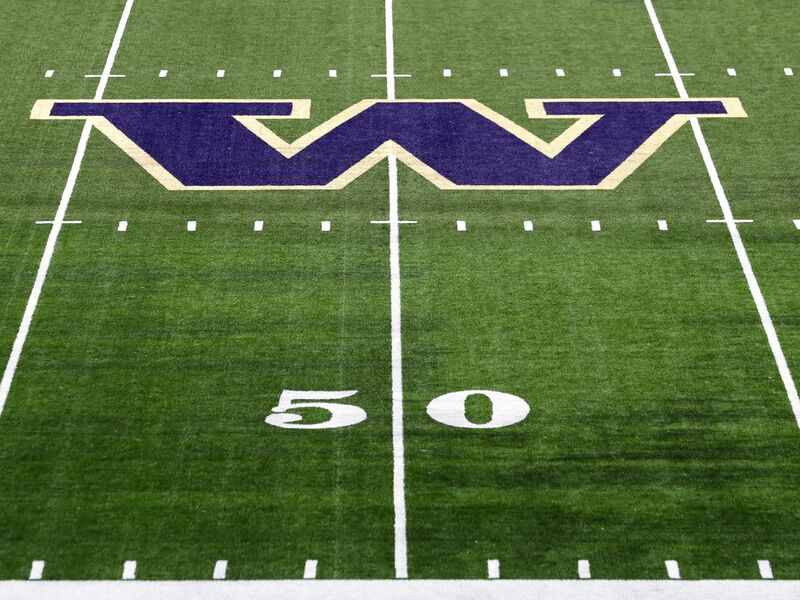 But the most important thing to note for the weekend: GO HUSKIES! What about you? 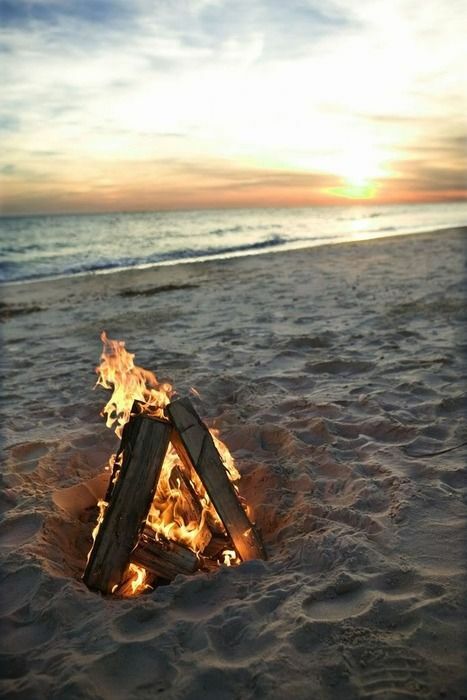 Do you have any Labor Day weekend traditions? Or do you shoot the breeze doing whatever floats your boat?